Just a few days to go and the kids will break up for the summer holidays again. This year has flown by. As usual, we approach the holidays wondering how we will manage to entertain our son for the duration of the holidays whilst we are both at work ourselves. What I´ve learned to do is to look towards September, when Johnny is ready to launch back into his new academic year. I visualise how much fun we have had, how many things we have accomplished, and how quickly and enjoyably the summer time has passed. This then starts a fountain of ideas and ways we are going to manage. Sure, we can´t be together all the time. Sure, there will be compromise and days that could have been better…if we´d had absolute freedom with money, time, and energy…yet we will make the most of what we´ve got to make it a summer to remember. For ideas of things to sometimes you just need one tip or link, and this can snowball a whole fountain of ideas. You might try the link to Days out in Lancashire for some ideas for you. I wish you the best for the summer. Hope your days are filled with happy, healthy and fun experiences. 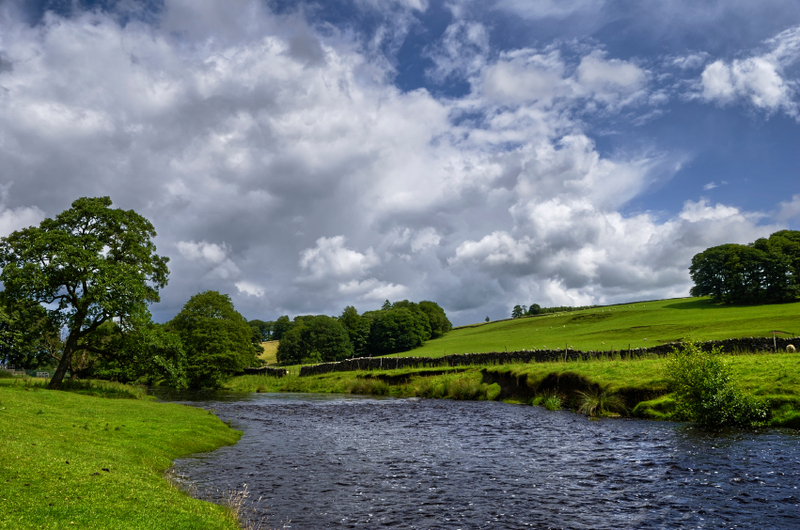 Don´t forget that Lancashire is full of amazing parks, rivers and canals. There is a myriad of options for you to simply get out and walk. Even Nordic walk !